Skeleton Parts, Skins, Bulkhead, Wing Ribs, Wing Beams. LY12 Thickness 5mm 2A12-T4 aluminum aerospace sheet 1.2mm for Skeleton parts skins bulkhead wing ribs wing beams. 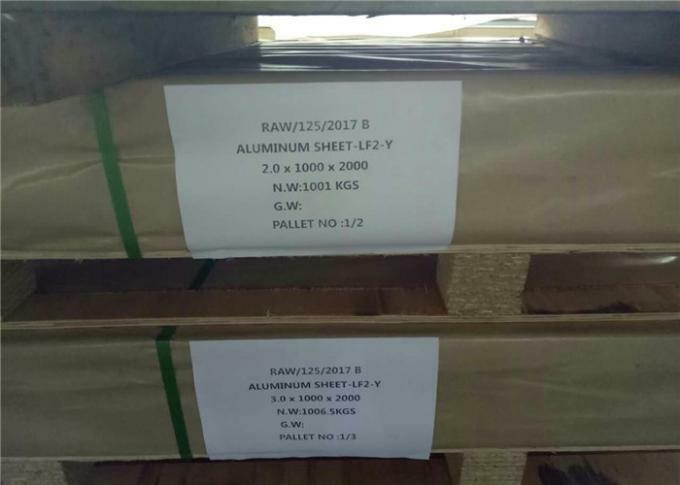 A5086,A4046,AA6262 ,enaw6262,High temperature resistance AL6262 aluminum plate,ALCAN2024T351,ALCAN6082T651,AL6063T651,almg3,AK9,AlCu4MgSi,ALCAN2017T351,AL2011T351,EN AW7150,CG42,GM41,GS11N,AL7075,DIN Standard SlZn1 aluminum plate,AL2A12T351,MIC6,AL5083,AL5754,ENAW4032,AlMn0.5Mg0.5,AL2117,AA2214,~д20/1201,ENAW2117 ,AlSi10Mg,AlSi5Mg ,AlSi12Cu,AlZn1MgCu0.5,AA1370,AL1370,AL2214,AlSi5,AlCu6Mn,AlSi5/3.2245,AL2218,AL2219,enaw2001,AlCuMgPb/3.1645,AA2017A,AlCu4MgSi1,ENAW2219,enaw3005,AlMn1Mg0.5,3017/A93017,AL3005,A3104,A3102,ENAW7475,D16AVTV,ENAW4047AlSi12 . 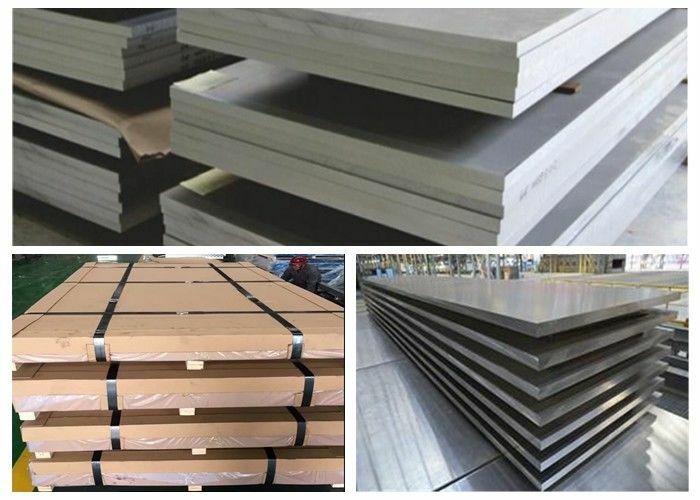 China stnadrd alloy:LF7 LF8 LF9 LF11 LF12 LF13 LF14 LF15 LF16 LF21 LF33 3A21 ,LY2 hard alloy aluminum plate, LY4 LY6 LY8 LY9 LY10 LY13 LY16 LY17 LY20,LD31 LC4 LC5 LC9 LC15 LC19 LC52. Q1: What's your standard specification ? Q2: Do you test all material before delivery? 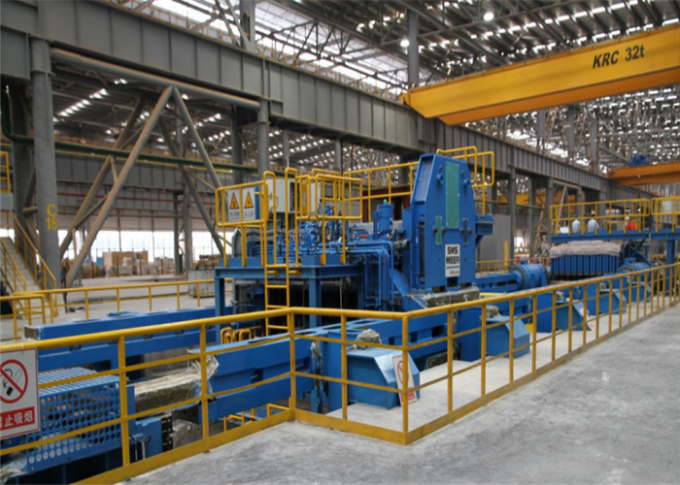 Q3: Can you supply the large size aluminum plate ? A: Yes ,we can ,we can . 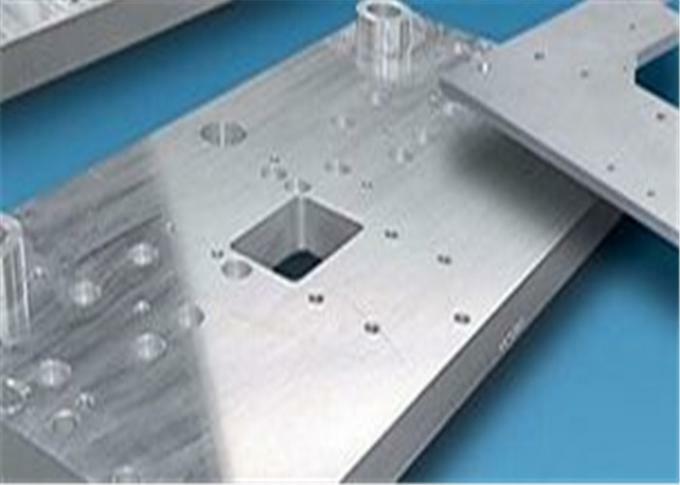 application: aircraft wing, fuselage, skin.